With the ongoing Disney / Fox merger, it’s cast a lot of doubt over a selection of superheroes, mainly Deadpool. With Disney’s family-friendly image of catering for kids and adults alike, the R-rated Deadpool movies might struggle to fit in at the House of Mouse. Starting with 2016’s Deadpool, Fox has raked in the big bucks thanks to Ryan Reynolds’ foul-mouthed antihero. 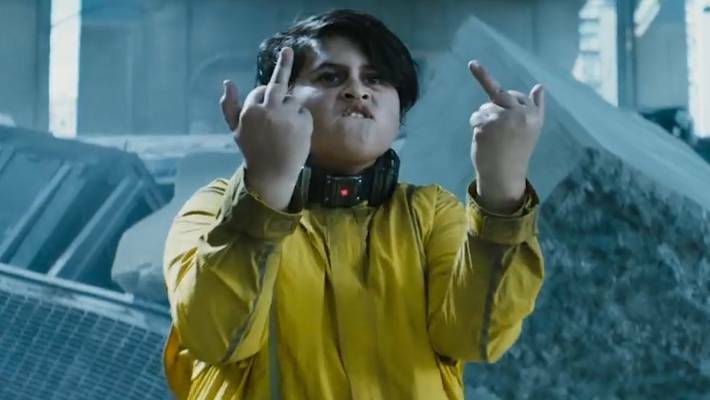 However, with news that Disney is potentially pulling the plug on movies like Gambit, X-Force, and Doctor Doom, Wade Wilson’s future was up in the air. Clarifying his comments, Iger said he will be “carefully branding them so we’re not in any way confusing the consumer.” The obvious catch is that R-rated movies like Deadpool 3 would still probably remain separate from the main Marvel Cinematic Universe. So Deadpool fans, don’t expect to see Wilson suiting up alongside Iron Man, Captain America, and the rest of the Avengers. That being said, the recent release of Once Upon a Deadpool was supposed to test the waters for a how a more PC version of a Deadpool movie could fit with Disney. 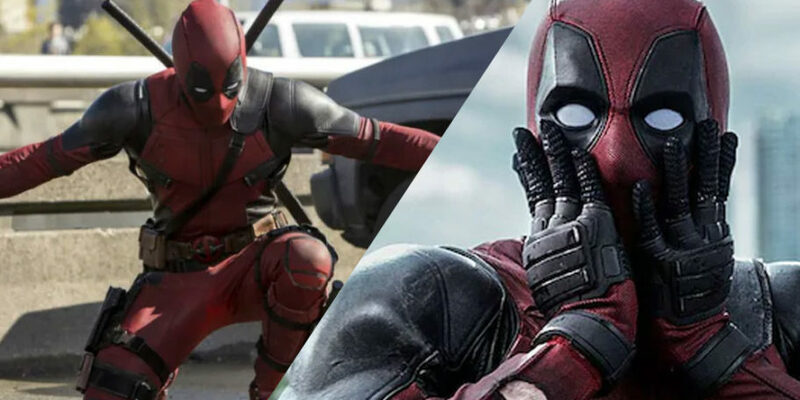 Avengers: Endgame directors Joe and Anthony Russo have already put forward their own predictions that Deadpool and the X-Men could soon join the MCU. 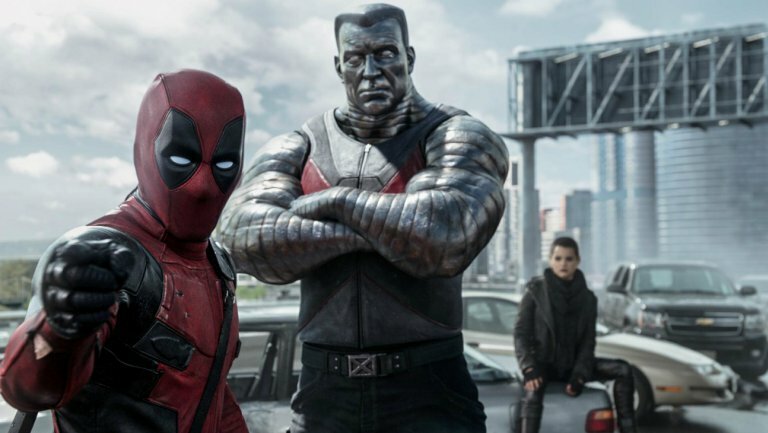 As it stands, the next Deadpool movie sounds like it will be pretty different. Reynolds has previously teased that Deadpool 3 will be completely different to the first two movies. Basically, no one knows what’s going on yet. R-rated Disney movies might sound like a paradox in itself, but let’s remember previous rumours that the Scarlett Johansson-led Black Widow spin-off could be the studio’s first R-rated movie. At least Deadpool and the rest of the X-Force have found a new lease of life and sound like their future is pretty safe in Mickey Mouse’s giant-gloved hands.